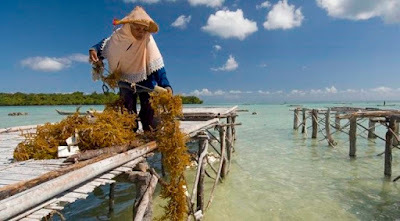 Indonesia seaweed production is among the largest suppliers in the world. Seaweed is one of the most important aquamarine products that distributed and exported globally since it gives significant economy income for the country each year. In fact, seaweed has been produced since a long time in various countries besides Indonesia due to the benefits and usefulness. Seaweed can be used for food source, fertilizer, medicine, industry product, science, and many more. If you want to learn about Indonesian seaweed supplier and the different types of seaweed they are produced and how they cultivated it then you can read below explanation. 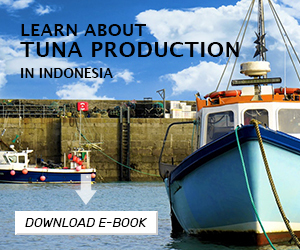 Below information will give you a brief explanation regarding types of Indonesia seaweed production and cultivation. 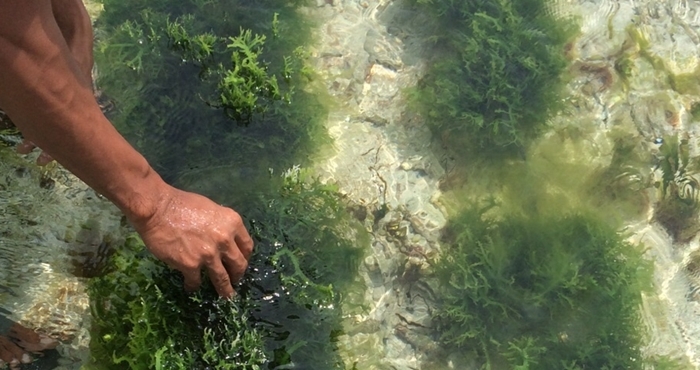 Most of Indonesian seaweed industry sourced their product from farmed algae. This is to meet high market demand while fresh and wildly caught seaweeds supply are not enough. This is also reflect global condition where the seaweed production all around the world is still dominated by cultivated algae in many methods including both in brackish and marine waters. And even according to FAO data, seaweed cultivation accounted for 96 percents in the industry while wildly caught seaweed accounted by the rest percentage which is only 4 percent. Green and blue – green algae usually can be used as food source either for salads ingredient or vegetables, while both red and brown algae can be used not only for human food source, but also for pet food industry thanks to the colloid content. These two types of seaweed are often being used as the raw material for food and non food industries or productions. For example, they can be used as thickening agents, stabilizer, and gelling agents. The thickening agents that can be obtained from red algae are mostly from carrageenan and agar. And different types of the brown seaweed can be processed into alginate. How about Indonesia seaweed types? The maritime country especially produces three types of algae which can be used for thickening agents and they are agar, iota carrageenan, and kappa carrageenan. And the three thickening agents are sourced from different types of raw seaweed materials which grouped into the red algae classification. Indonesia seaweed suppliers produce high quality seaweed each year and they can stock and exported tons of seaweeds for various countries such as United States or America, Europe, Australia, and other Asian countries. Seaweed is very highly demanded in International markets especially as a raw material for food production, beauty product like cosmetics, and medicine. That’s why Indonesia also distributes their raw seaweeds to the market by delivering them in the frozen state to maintain the freshness. 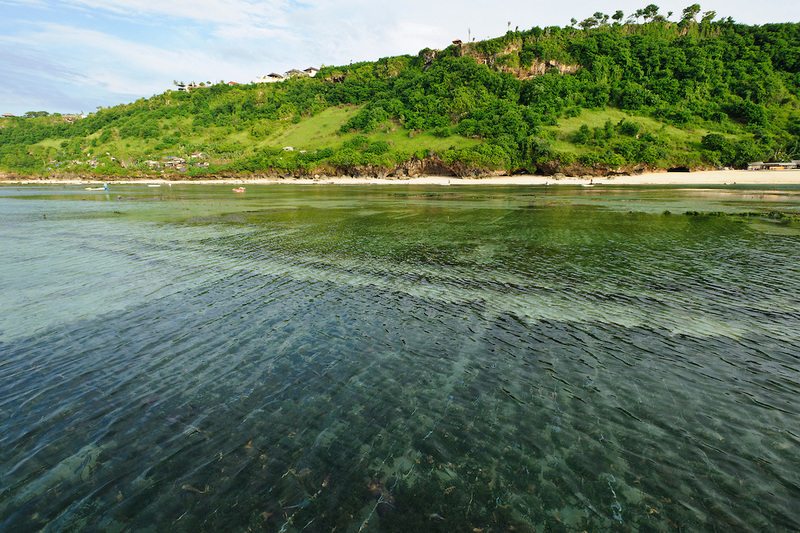 Those three different types of raw materials are the most produced by Indonesia seaweed suppliers. They will deliver the raw materials to other manufacturers not only domestically but also globally. 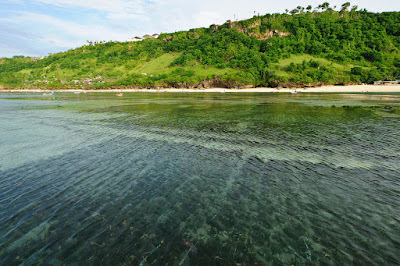 If the abundance of tropical waters and since Indonesia is known for the long coastal area, it is no doubt the from year to year, Indonesia production for their seaweed will increase significantly. It is good to know that the country can produce various types of seaweed required by international market, although they also need to maintain its quality control to meet the global standards especially about the safety of the seaweed food. If you try to look for Indonesian suppliers to order some amount of seaweeds, then you can start to import their seaweed products either as raw material or already processed seaweeds. 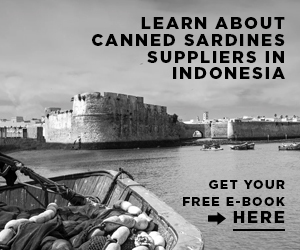 It is easy to start searching for Indonesia seaweed manufacturers and distributors that willing to send or ship you their seaweeds products. You can ask them every question regarding their seaweed products just to make sure that their seaweeds meet your criteria and qualifications. 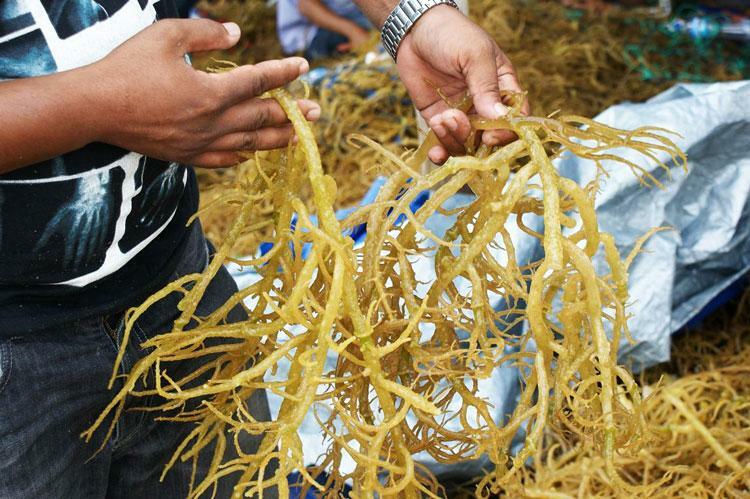 You can learn more about Indonesia seaweed by contacting Indonesian suppliers directly or send them your quotation so you can get the prices and available seaweed stocks which they have or whether they can supply you with the right types of seaweeds. Hope this information help you understand more about seaweed in Indonesia.